Loaded Denali HD ready to work or play! Fully deleted including EGR delete. Full 5" exhaust with PPEI 5 position tuning including Trans tune. 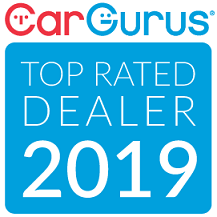 Led headlights and tailights, weathertech floor mats front and rear, heated and cooled front seats, remote start, 20" wheels, navigation and more This vehicle has passed our rigorous mechanical inspection. Don't delay, call today!! 309-376-2106!! Or email us at LnLauto@frontier.com! !